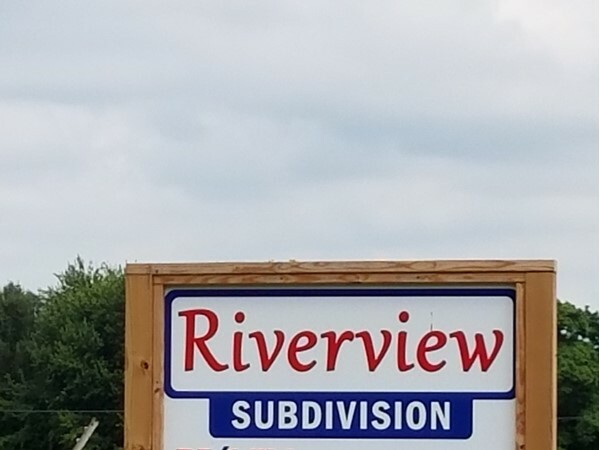 Find area information and real estate listings for the Riverview Subdivision, Platte City, Missouri. 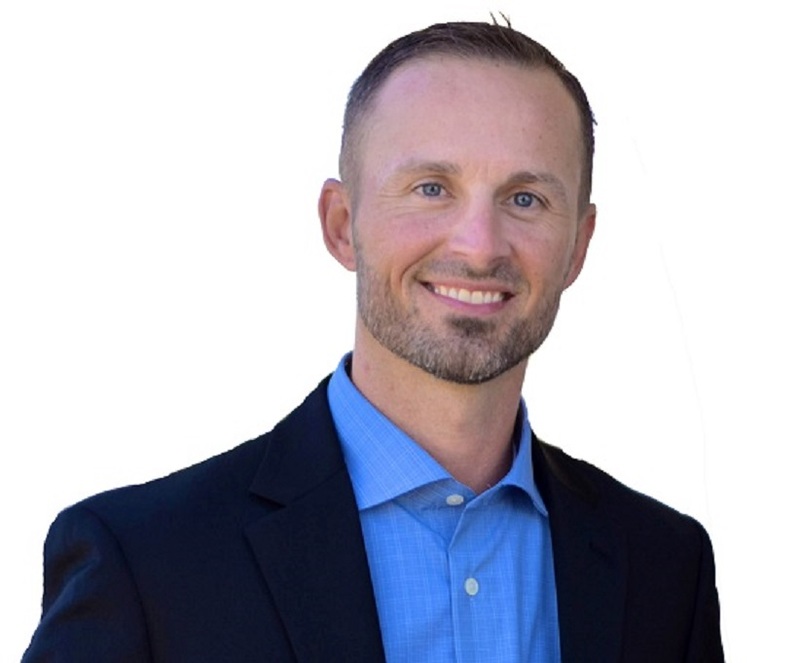 Learn more about Riverview, including available homes for sale, school info, and area reviews, from a local RE/MAX real estate agent. This old tree is huge and old. It only took 30 minutes to prepare the tree to fall. Amazing to watch! The best homes have "good bones." 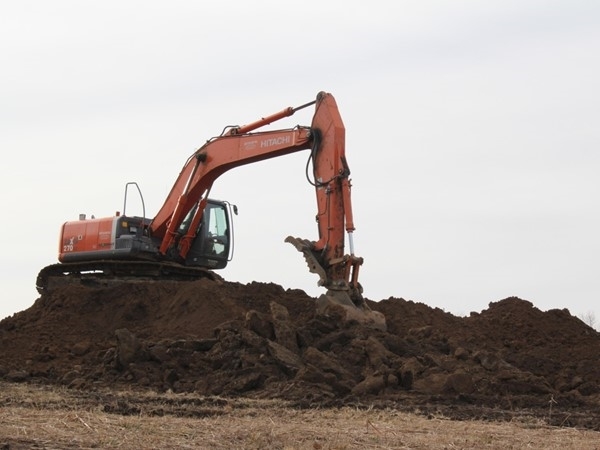 One of the first tasks in new construction is the foundation. 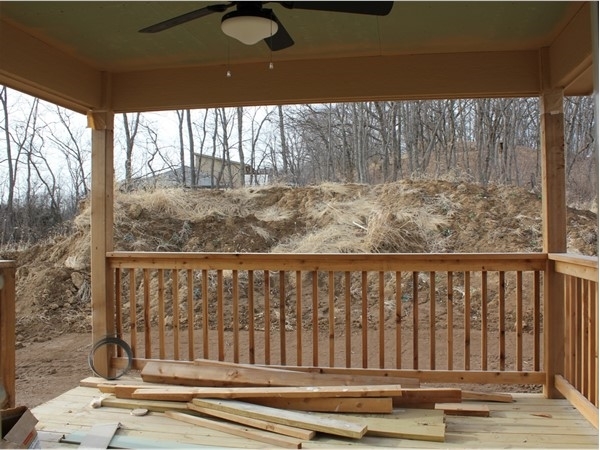 The footings and the foundation walls are important to the "good bones." The equipment used to place the forms and pour the concrete is amazing to watch. 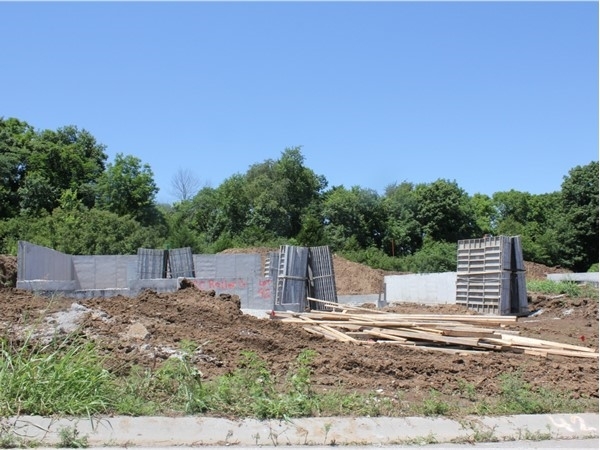 Foundations are being prepared in Riverview subdivision now. 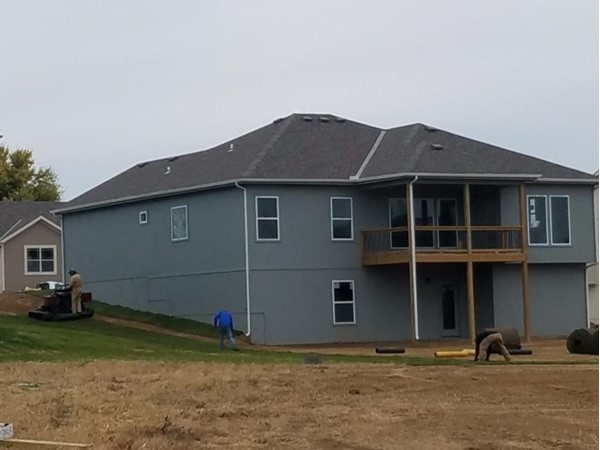 It is amazing to watch a new home from the plans to the finished product. 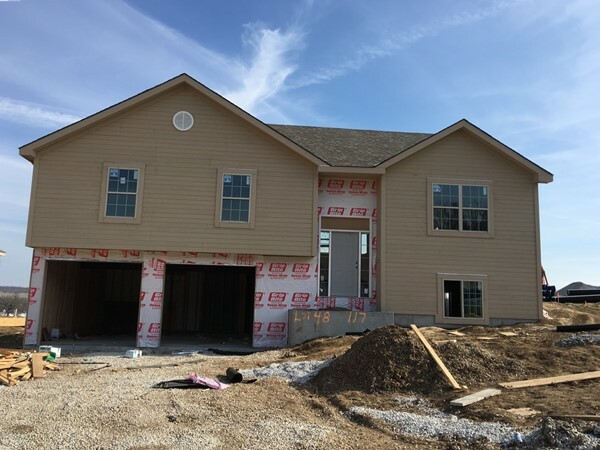 In Riverview Subdivision there are homes in different stages of progress. 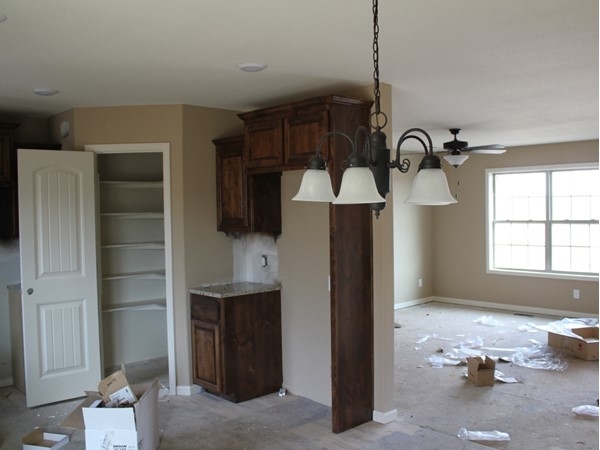 In new home construction, though, every home goes through the many phases of building from the site survey to the final walk through with the proud new owner. It is only the last phases where the colors and materials are picked out for the final "look" of the home. In this busy market, most of the homes in Riverview Subdivision sell prior to the home completion. These buyers are able to customize colors and materials to result in a personal "custom" feel. Everyone likes to put their "custom" choice picks in new construction, reflecting the style, and look There are several new foundations being poured for new builds. These homes will be ready for the final touches soon. Customize your new home, pick out your new build and get ready to move right in! 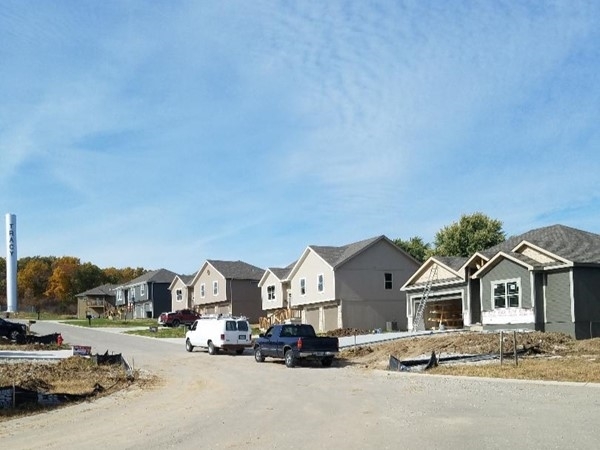 This new subdivision in Platte City, MO at Tracy just opened and already the lots to choose for new construction are limited in number. 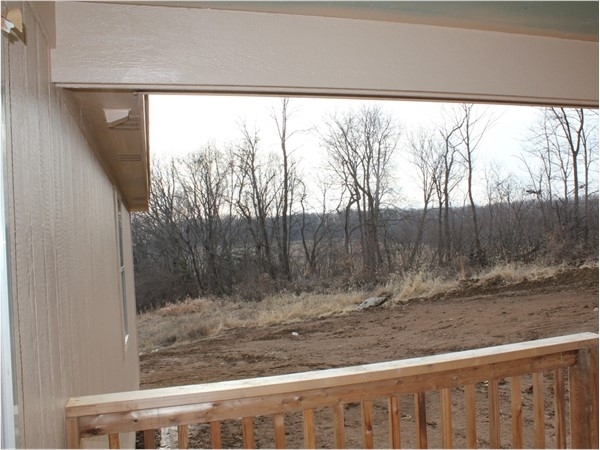 There is a split completed that can be seen today, however, as soon as these spec homes are completed, the homes sell. A ranch and a couple more splits are in progress and will be completed in the next 90 days. 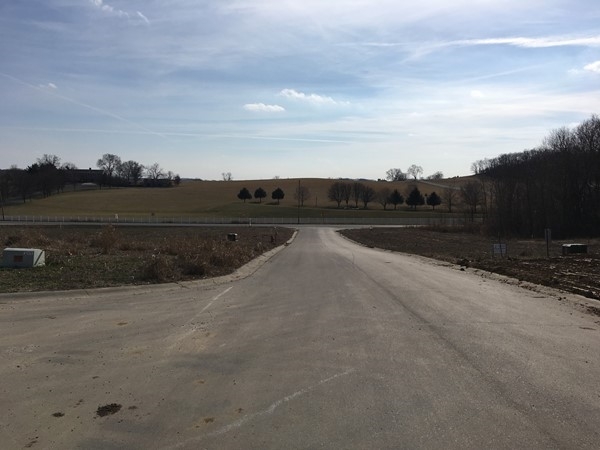 The spring market will certainly drain this new subdivision of any nearly completed properties. 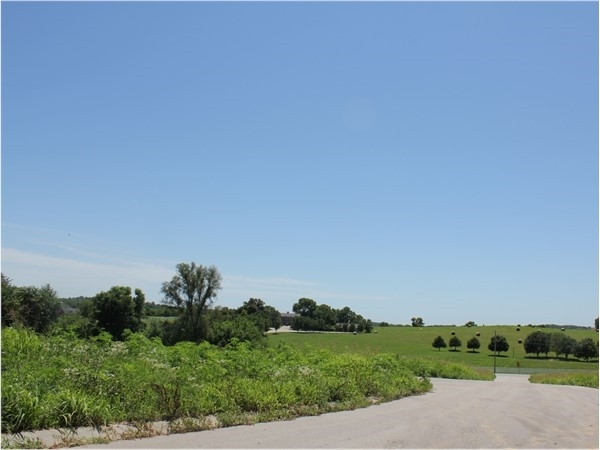 The Riverview Subdivision site is located close to schools, shopping, camping, the International Airport at KCI and minutes from downtown. The "starter" homes have been popular with new families as well as single home owners and home shoppers wanting to downsize. The wood floors, granite counters and open concept floor plans are great starter homes. 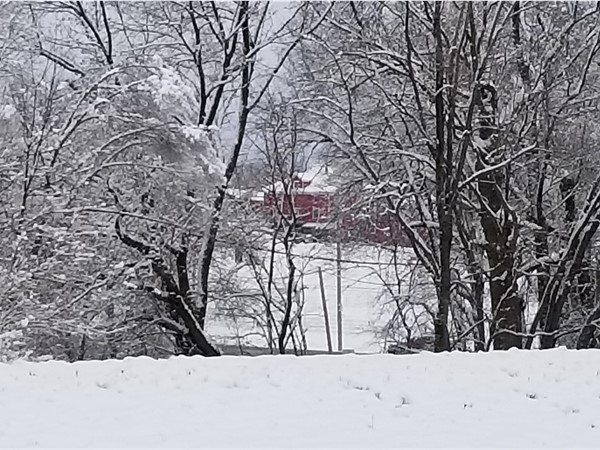 The subdivision has great views of stately properties, too. What power and capabilities of this ginormous equipment; they look like Tonka Toys from so far away, but yikes, close up huge and amazing! I had the opportunity to see the roads through Riverview Subdivision in the process of getting "cut" into the earth and smoothed over with these large rollers. Enjoy the video! You know when you have a good neighborhood, build, and location when the homes sell before they are completed! The Madisyn, the last of three models was sold, then completed. I had the privilege of making short videos of the project and continuous videos of the development of each of the models, which will be posted in another insight. Enjoy the inside of the Madisyn! 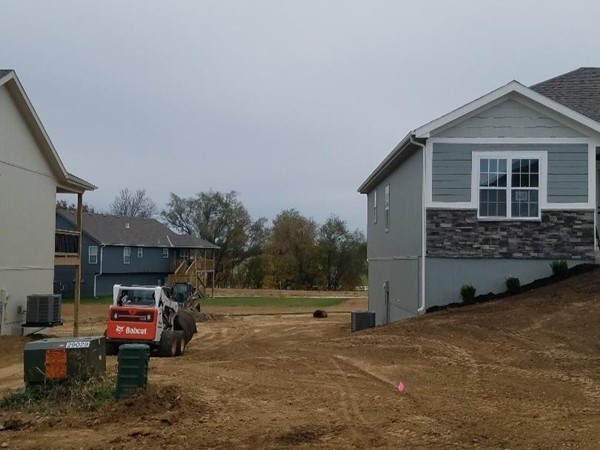 The first properties in Riverview are nearing completion. The MLS now carries the available properties and there are more properties being built that will be added to the MLS in the next few weeks. Most of the new builds are splits, but there is a Reverse Ranch with 4 bedrooms that should be completed in early summer 2017. The new roads are being laid and new lots will open shortly thereafter. Platte City award winning schools and a convenient location are a big draw for these starter homes. Amenities such as an open floor plan, granite counter tops, stainless steel, wood and tiled floors and premium stair carpet are available to choose from. Get your new home started today! The huge machines that developers use to move the earth around has mesmerized me since I was a child. My dad, a civil engineer, would take me to areas and subdivisions he was working in and the huge machines were so big and loud. The earth would always have a different shape and then pipes, roads, electrical boxes and lot markers would appear. 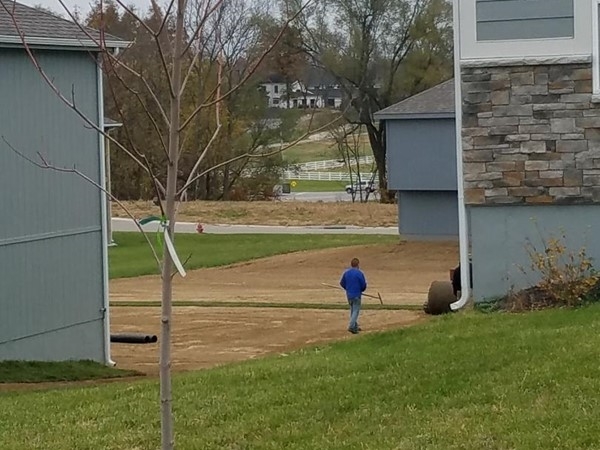 The raw land turning into a new subdivision is truly an amazing process. 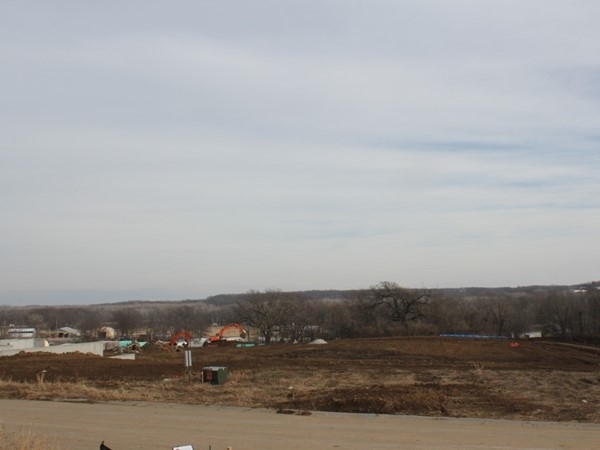 Riverview developers are building and opening the raw ground for more streets and lots. There are four splits and one ranch that are in the process, and a couple are just a few weeks out, and one has already sold. 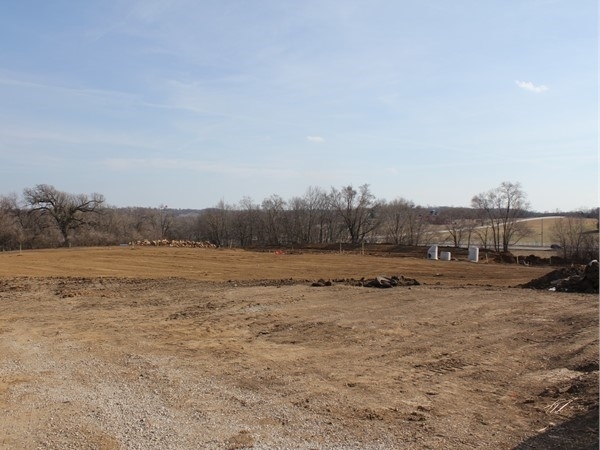 The area has award winning Platte City Schools, appealing to first time home buyers, and these lots will go fast. They are not quite ready to put on the MLS, but if you have an interest you need to visit and view the area! Riverview is about to get roads opening for more homes to be built. There are five homes going up with one already sold and no builds are far enough along to show for models. The Madisyn Model will be ready in 60 days with the Tori Model finished around the same time. Lots will be ready to market for more builds and a spec Ranch will be finished shortly thereafter. Updates and pictures are coming in weekly! 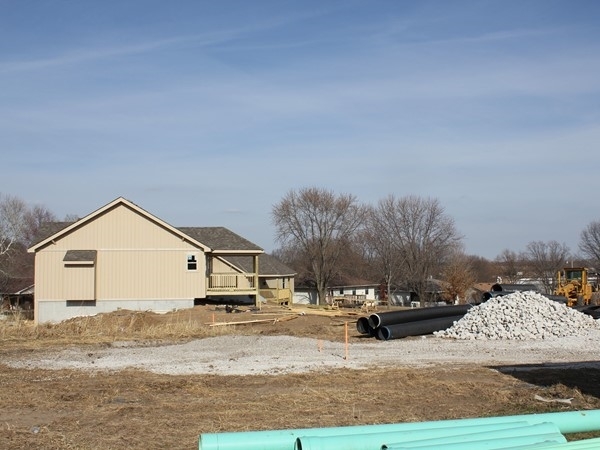 Another great Platte County community for starter homes! Two new models are going into Riverview. 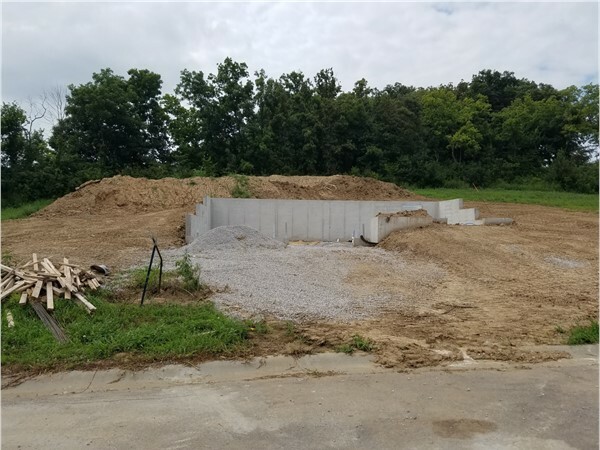 The foundation is poured on two new builds and the walls are up on two more, so we are making progress! This is a beautiful area for first time home buyers or someone downsizing and needing an open floor plan with all the amenities! Close to Legends shopping, Zona Rosa and the KCI International Airport, Platte City's award winning schools, and has a country atmosphere! There are now three models to choose from in Riverview, and 5 homes are available. One has already been sold. 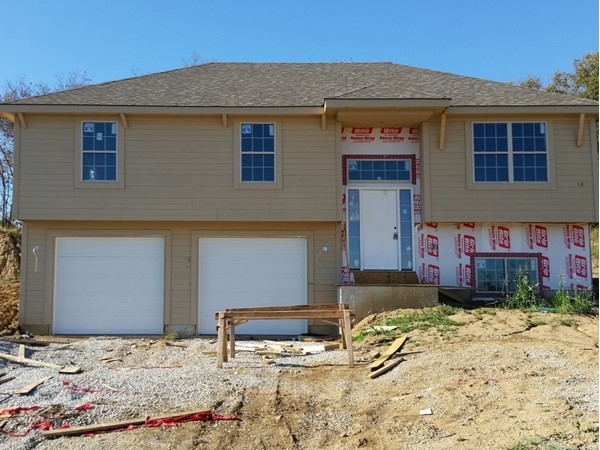 Come visit the three models in process in this quite community in Platte City. The view is beautiful! 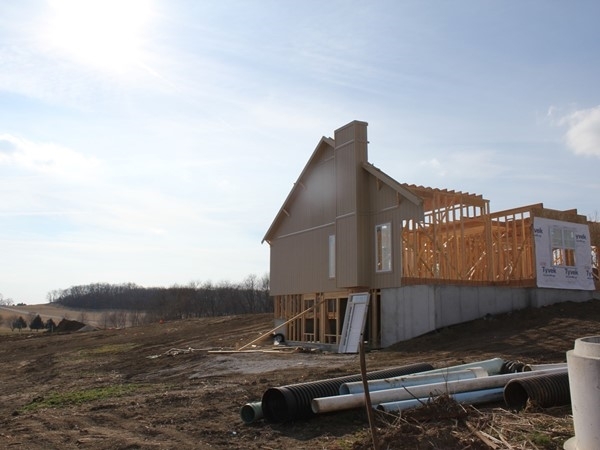 The first house in Riverview, the “Madisyn" has been framed and the beginning of the roof is being started today! Riverview provides starter homes. Platte City is one the rural areas that USDA financing can be used. These starter homes will have all the bells and whistles a first time home buyer could want! Come by and visit! You might want to stay. 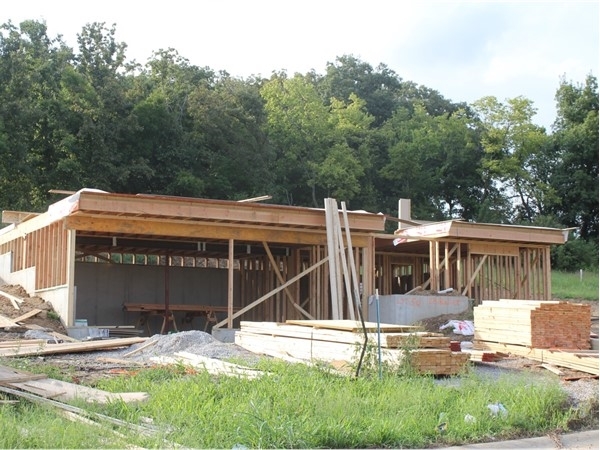 The Madisyn which is one of five new homes in Riverview Subdivision is currently being framed! These are starter homes that qualify for first time buyers and USDA financing. Reserve yours today! 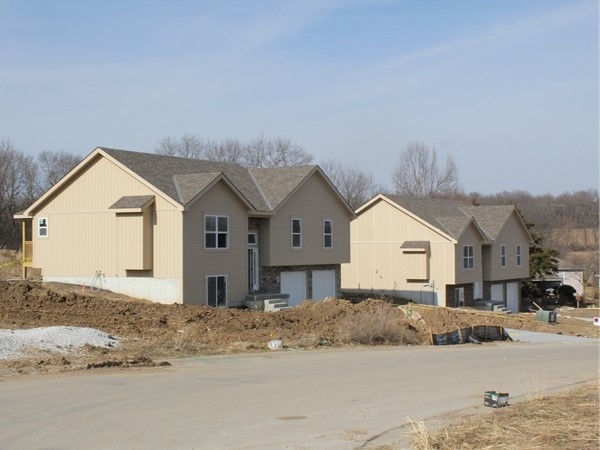 There is a new subdivision in the Platte City area for starter homes. 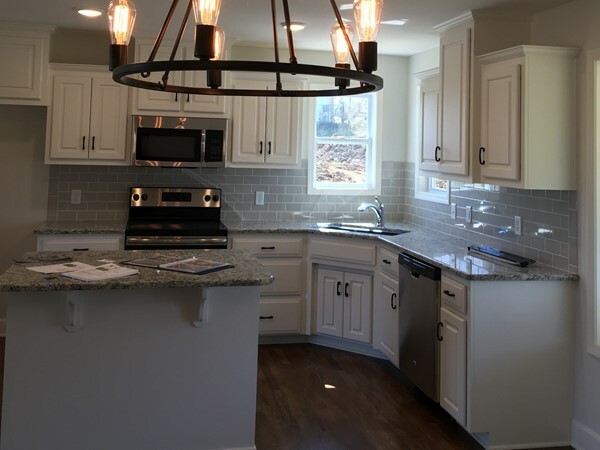 With prices from $189,000 to $235,000, these custom built homes provide the first time home buyer with wood, tile, granite counter tops and other amenities. The process of laying the foundation has begun and completion should be sometime this fall of 2016. Now is the time to choose your lot and colors for your new starter home. USDA financing is available with 0% down for buyers that qualify. 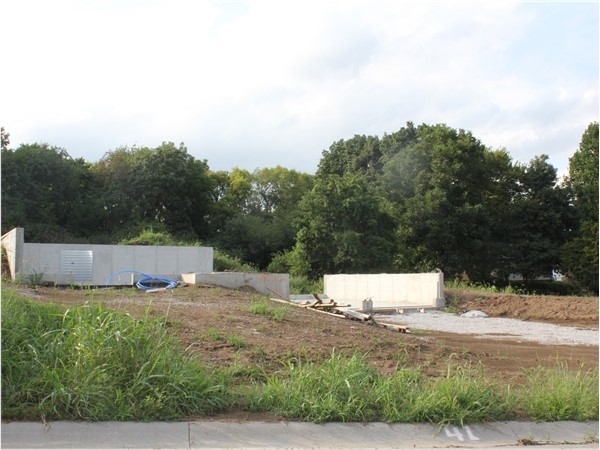 This subdivision will provide needed housing in the area. The schools are within the Platte County School District. Platte City is close to the International KCI airport. 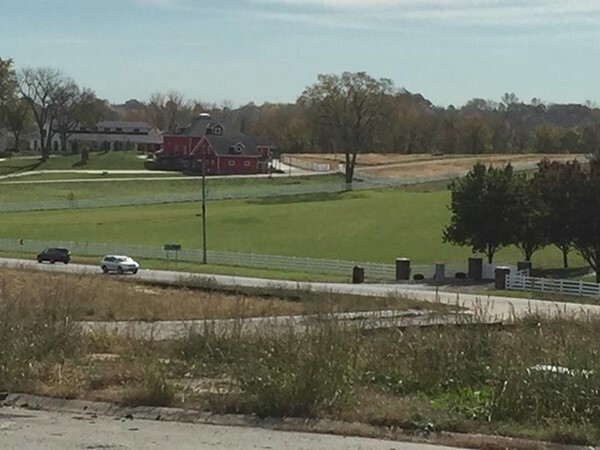 Major highways intersect around Platte City, yet this subdivision has a country atmosphere. Platte City is also the county seat for Platte County. 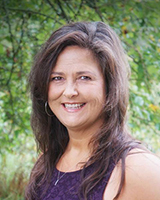 Platte County is ranked number one in providing healthy choices for its citizens. Riverview is a great addition to the area!